As women continue to strive for gender equality, especially in the workplace, allies have become increasingly important. Men, in particular, who are willing to adapt and encourage more inclusivity are vital. 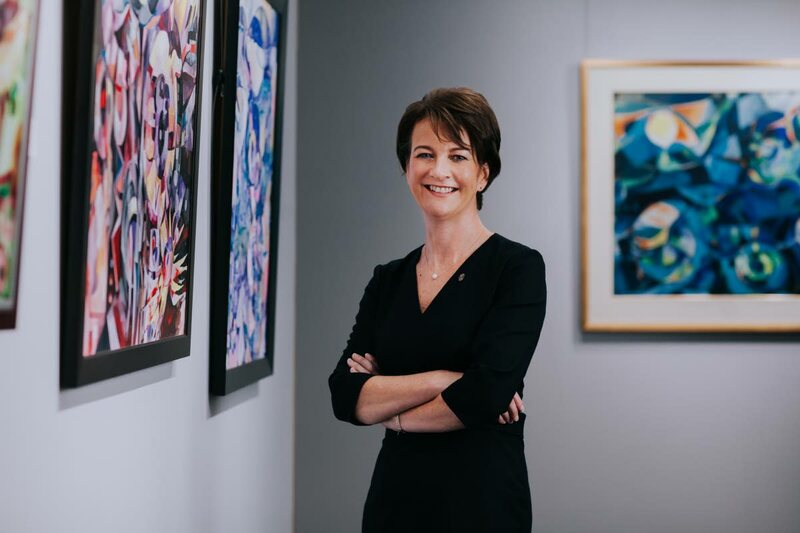 Massy Group CEO Gervase Warner, at last week’s American Chamber of Commerce (AmChamTT) Women in Leadership Conference, stepped wholeheartedly into the role of ally. Warner was the lone man on a panel featuring BPTT’s regional president Claire Fitzpatrick, Guardian Media’s deputy head of news Hema Ramkissoon and fashion designer Anya Ayoung-Chee, and he did more than just reassure the women in the audience that while men often face the same challenges and insecurities in the workplace – like intense competition, gossip, personal/professional life balance and salary negotiations – they just handle them differently. Instead, despite being one of the most powerful executives in the region, Warner admitted a significant shortcoming, acknowledging that the Massy Group could and should do better to encourage more women into the ranks of senior executives. 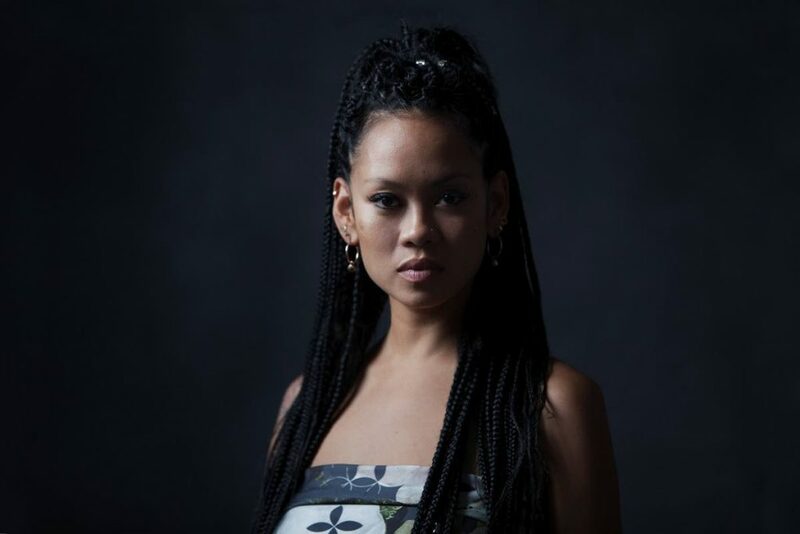 Fashion designer and entrepreneur Anya Ayoung Chee. “I don’t think we do it very well right now. I think that for me personally and our group of companies, we are coming to a kind of point of realisation that to do this well, you really have to make a concerted effort,” he said. Most graduates coming out of university are women, he said, so there are lots of women who join the company at entry level, but moving through the ranks, from supervisor to manager to executive and senior executive ranks, the number of women thin out. AmChamTT, in a recent release, noted that while there is gender parity up to middle management, it falls to less than 25 per cent at the highest level. “I think that organisations like ours have to do more (to create) programmes not just for women mentoring women but men mentoring women and identifying high potential candidates that you can bring through to seriously try to populate (upper management.) It’s not just on a basis of representation but merit, but sometimes we don’t actually help women develop to their best potential in our organisation and that’s our loss,” Warner said. He used his career trajectory as an analogy. While working at international consulting firm McKinsey in the US, Warner noted that he benefited from working at a progressive company that had programmes specifically designed to benefit promising minorities, which he, considered an African American, was able to be part of. “It’s a tough question for me because it is a self-realisation of a gap we have. But what I can say of the realisation is once you can see the gap you can’t unsee the gap, so it’s our big opportunity to take that on in a much more concerted way. I’m sure in the next few years you’ll see the results of that,” he said. Fitzpatrick agreed with the “gap” concept. “It’s there and you can’t deny it, so you have to plan for it (to) close the gap and I’m a firm believer in meritocratic approaches but it’s actually challenging (trying to determine) what is the succession plan, or the feeder pool for any of the roles, and actually challenging why there isn’t a woman (being considered). Is it that we’ve got blinders on or do we not have the right level of development to have the broad candidate slate?” she said. Women also need to take a little bit of risk. “I do hear people say ‘I’m not going to apply for that’ kind of (as a) believe perception, but it takes some proactivity (to get ahead). You may not get the job but you’re going to get exposure through the interview process that people will get to know more about you and that in itself can then help with visibility and awareness of the opportunity,” she said. Women also need to know their worth. “There’s enough data out there that says that there are situations where you do have men and women doing the same job, same level of experience, same level of competence but they are on different levels of salaries. If there’s a gap, what are we doing about it?” Fitzpatrick added. At BP, the company analyses data to look for things like discrepancies, including unconscious bias. “We’ve been doing it a long time and by law in the UK we are required to publish that. The legal aspect doesn’t take into consideration the subtleties of promotions. So, we trim data analytics to correct discrepancies when we find it. Easy to say harder to do, I realise, but I would encourage all organisations to do that, because I can say, hand on heart that we have identified examples of where there was a mismatch,” she said. Ramkissoon emphasised the importance of doing research to understand comparable rates for similar positions in one’s job market. Reply to "Men, women, allies of women"